Breyfogle was a comic artist best known for his work on Batman comics. 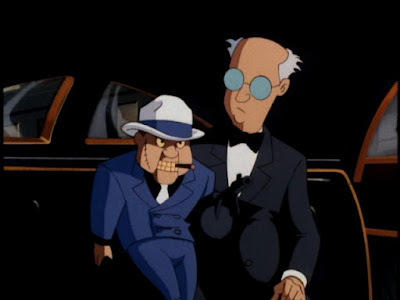 He co-created the Arnold Wesker version of The Ventriloquist, who was used in Batman: The Animated Series, and Anarky, who served as Batman's arch-nemesis in Beware the Batman. 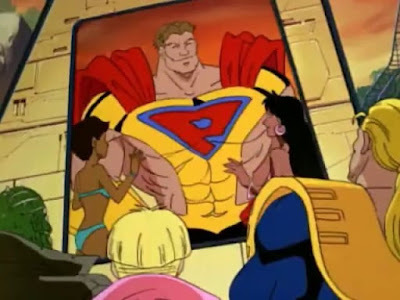 He also co-created Malibu Comics' flagship character, Prime, who appeared in the short-lived Ultraforce cartoon. 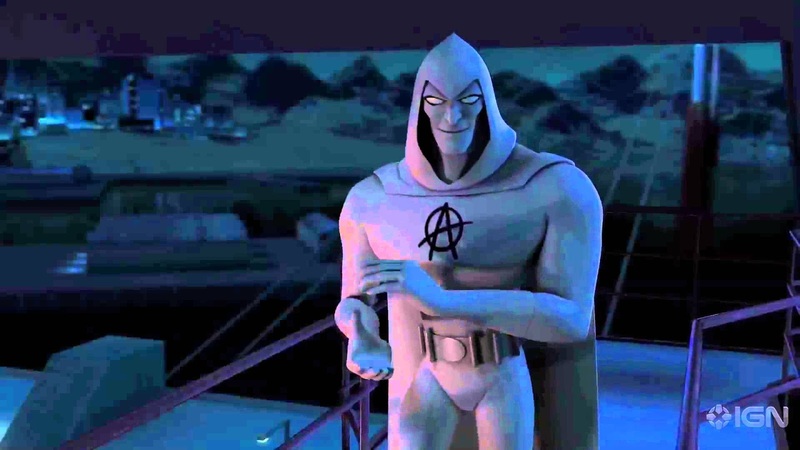 He also provided art for Batman Beyond (2012) and Batman Beyond Unlimited.